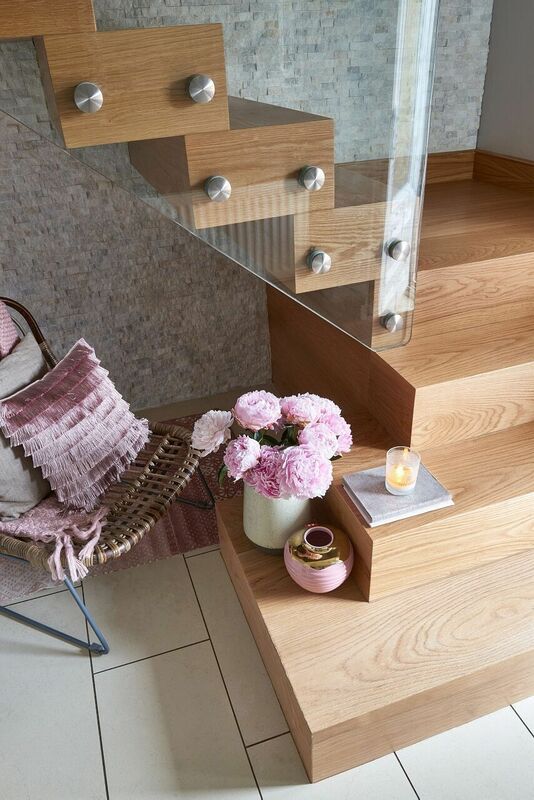 In our latest customer story, we take a look at the oak and glass staircase that we created for Sharon Harvey and her family. When Sharon Harvey looked at her old hallway, she felt like something was missing. “Essentially, there was nothing wrong with it but it just didn’t give us the modern look and feel we were after, and we decided that’s what the house needed,” Sharon explains. The Harveys wanted a staircase that looked clean cut and opened up space. 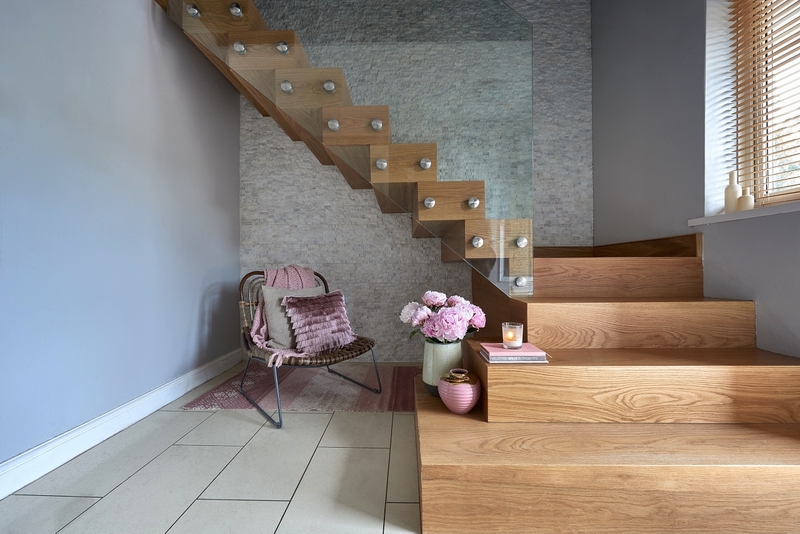 From the very start, the goal was to modernise the hallway with a more contemporary and stylish staircase. Yet, when Sharon got to thinking about the staircase, it hit her just how important its role would be. After realising just how important a role the staircase would play in making her house a home, Sharon started looking into designers that could bring her vision to life. 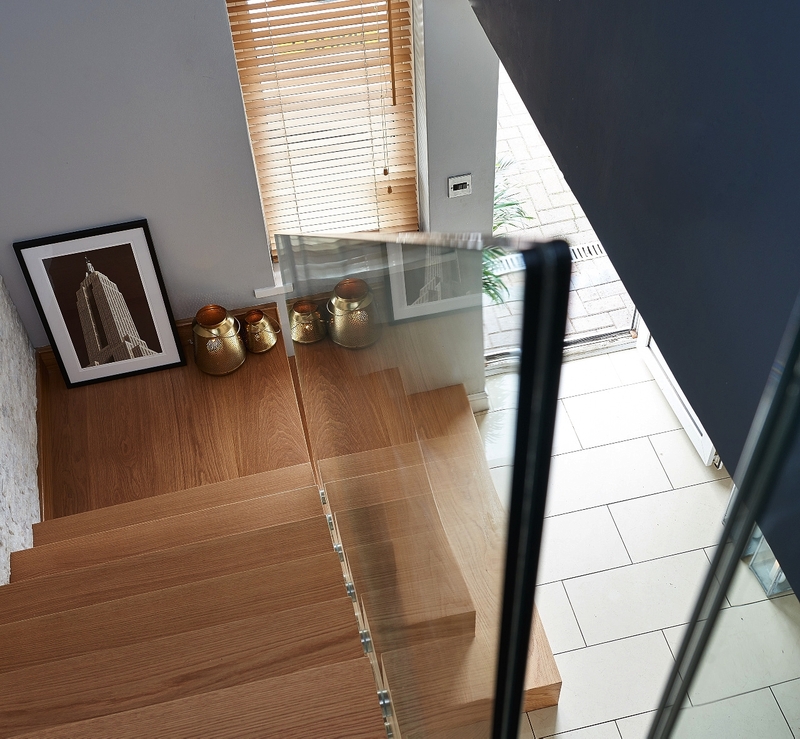 “We did our research on various staircase companies, but after speaking to many, Jarrods was the only company that could take the vision I had for the new staircase and actually install it,” she remembers. As much as we love seeing a customer’s staircase dreams brought to life, we also enjoy hearing how much they valued the Jarrods approach. 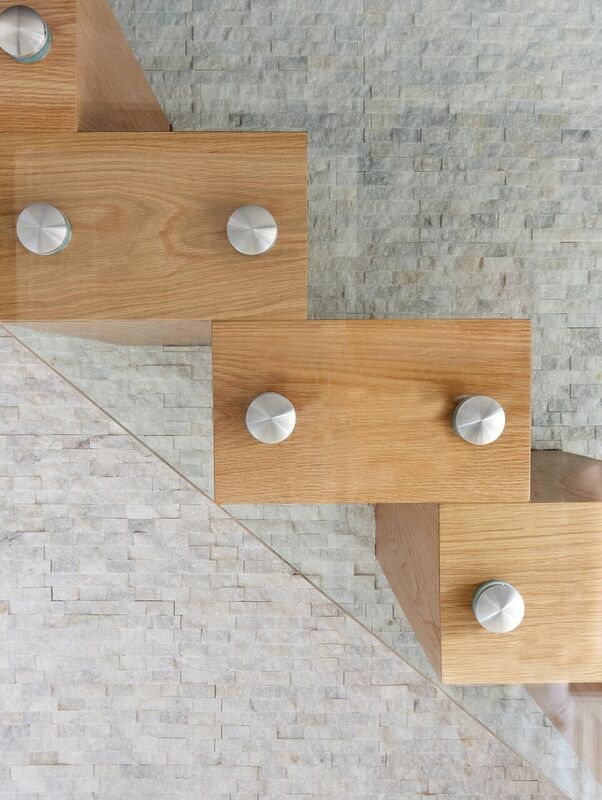 If you need help creating the staircase of your dreams, get in touch with our team today.